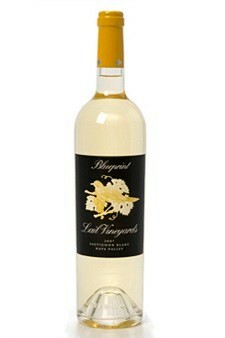 The 2012 Blueprint Sauvignon Blanc opens with explosive aromas of fresh peaches and honeysuckle blossoms, supported by youthful notes of lemon zest and lightly toasted oak. In the mouth the attack is very full, fresh and well structured, owing to the barrel fermentations used to shape this wine. As the finish approaches, the bright acid backbone becomes evident along with a crisp minerality that punctuates the purity of this wine and the optimal growing season this vintage benefited from.